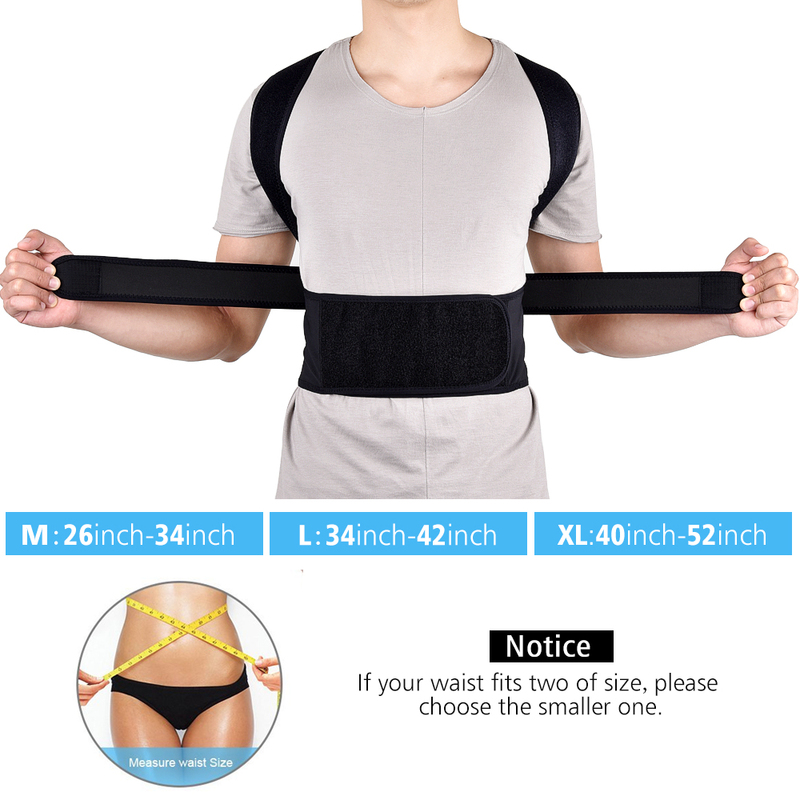 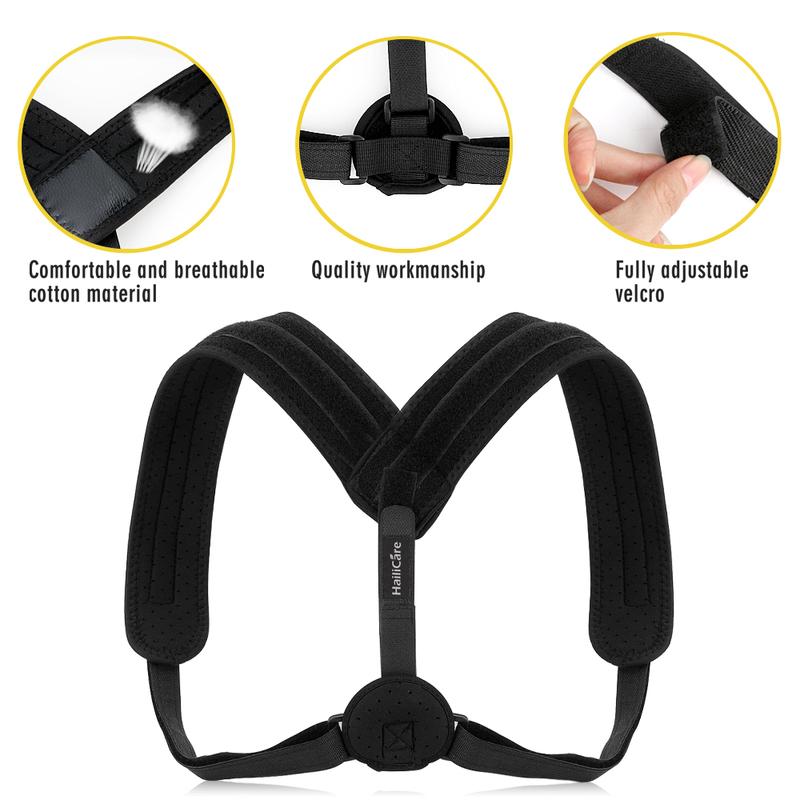 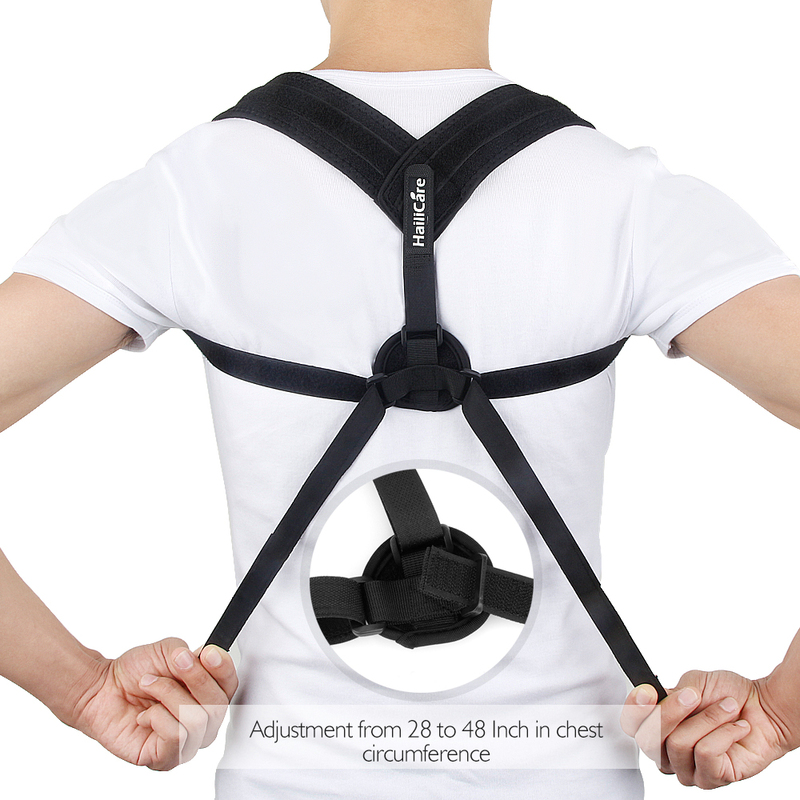 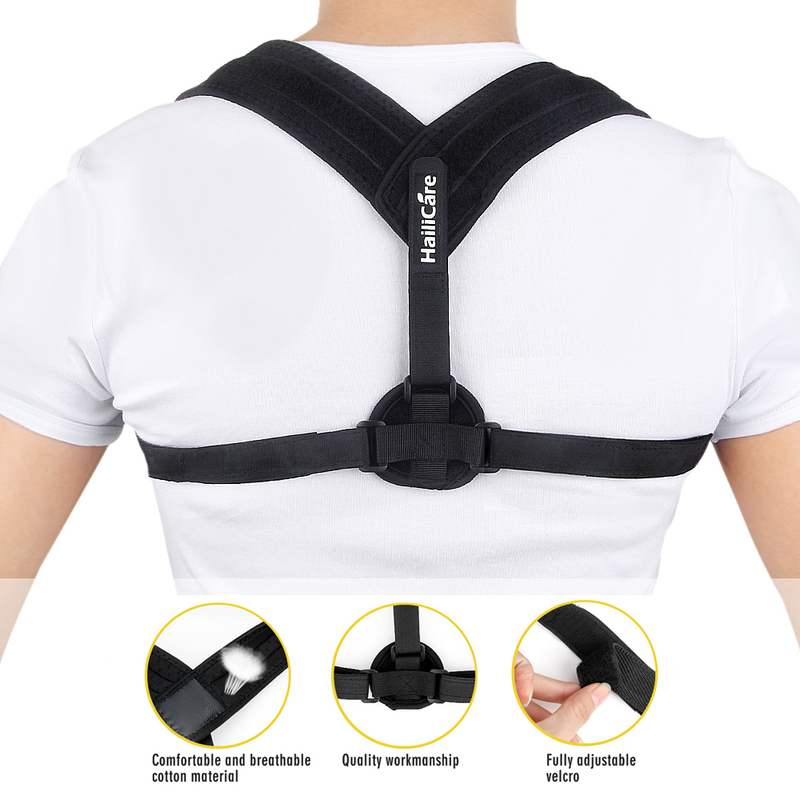 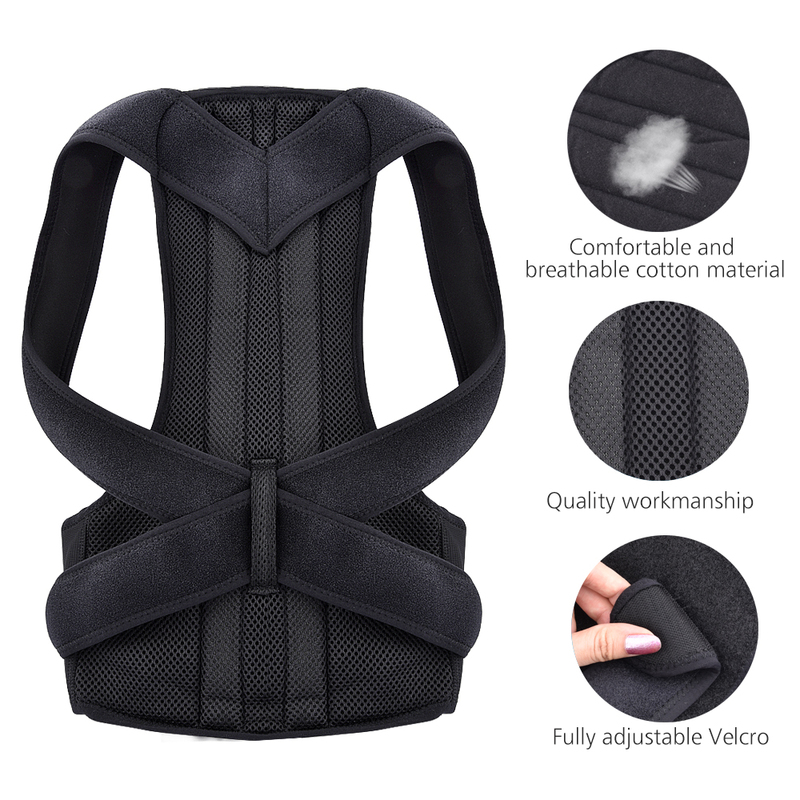 Back Posture Corrector Shoulder Lumbar Brace Spine Support Belt Adjustable Adult Corset Posture Correction Belt Body Health Care. 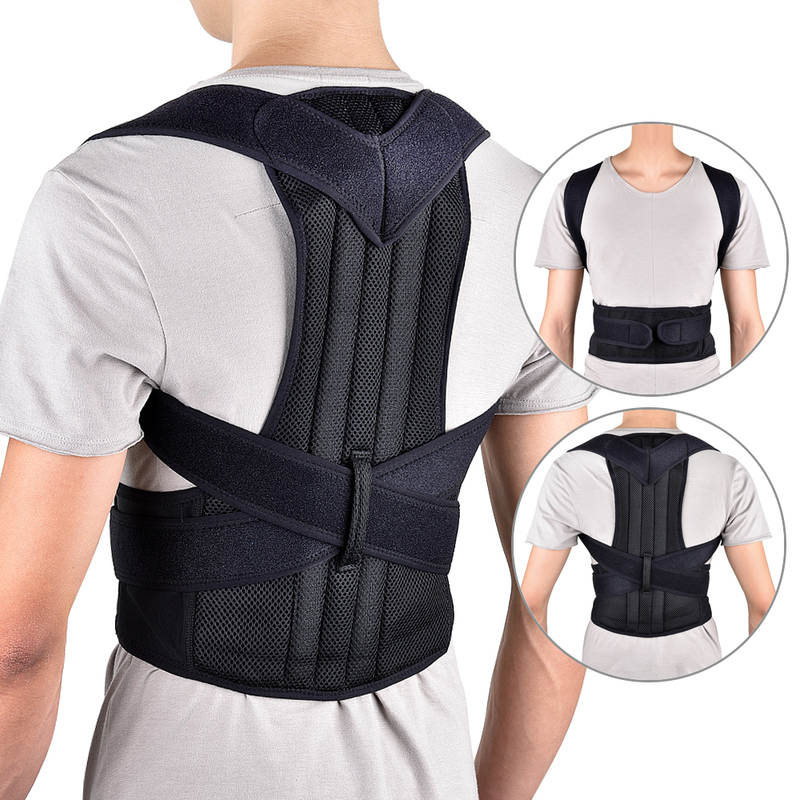 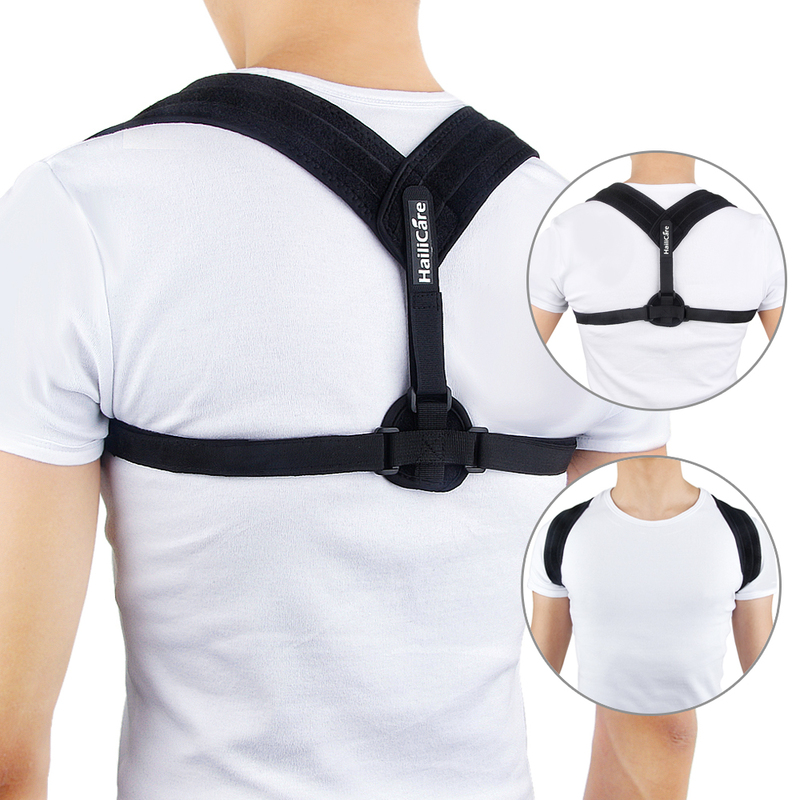 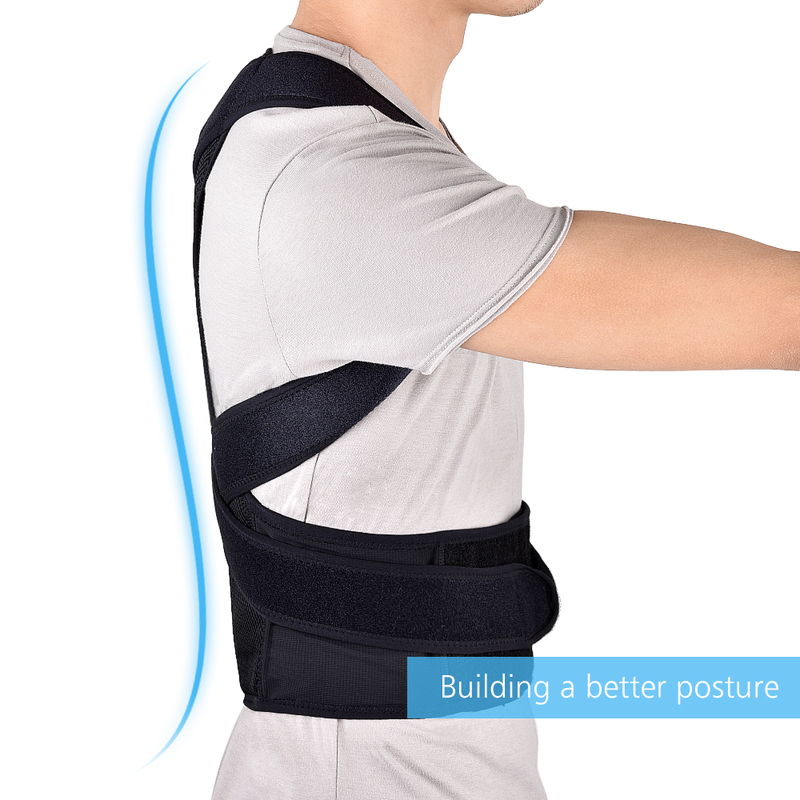 ALL DAY COMFORT - A posture brace may sound uncomfortable, but thanks to soft lightweight but strong shoulder straps that prevent pinching of the skin, you might just forget you even have it on. 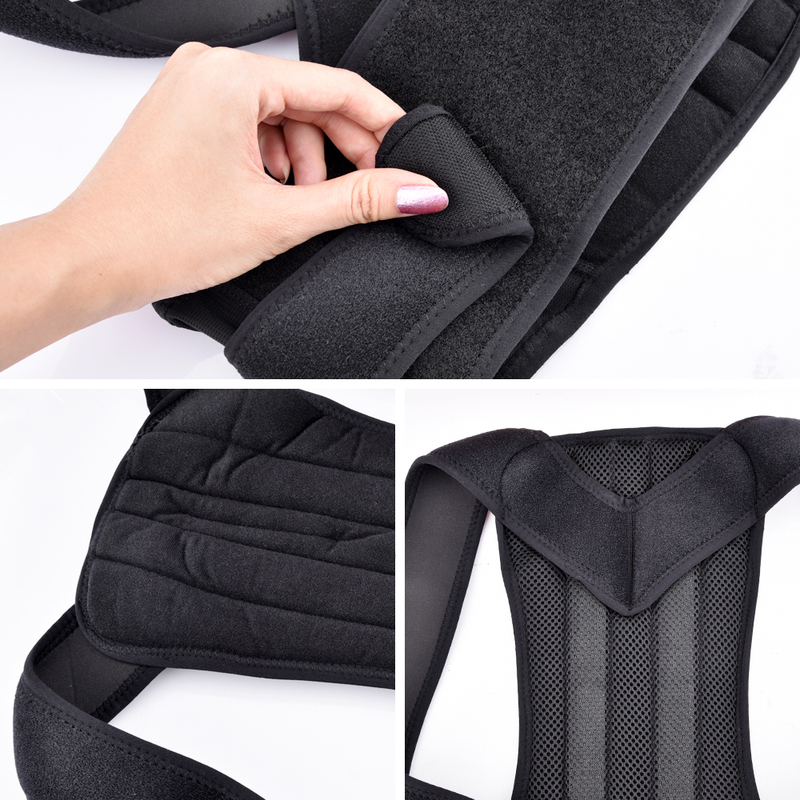 It features breathable, latex-free material that helps keep your back cool. 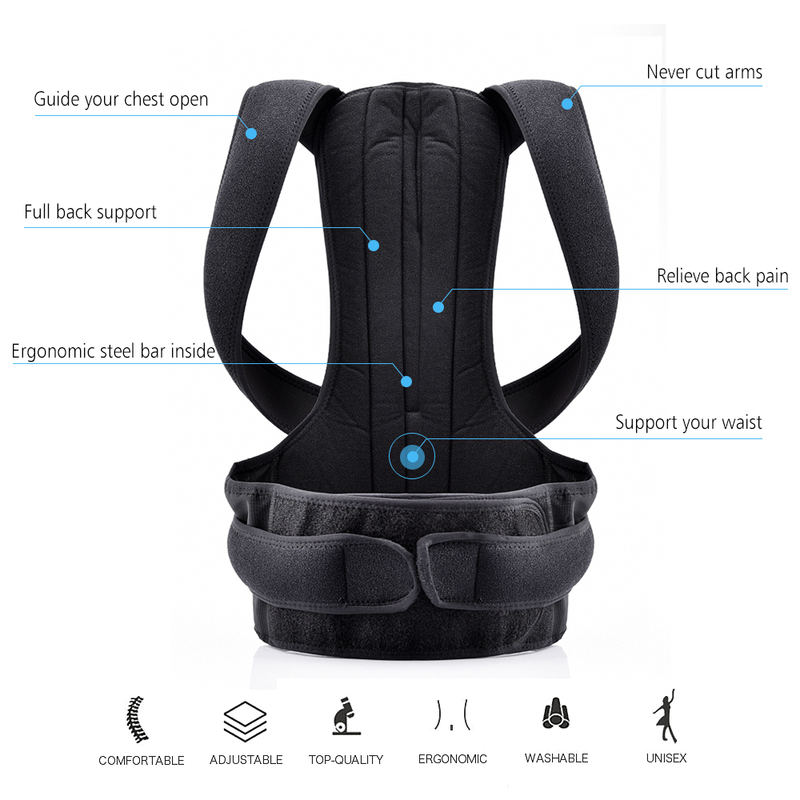 GUARANTEE: Put your worries aside! 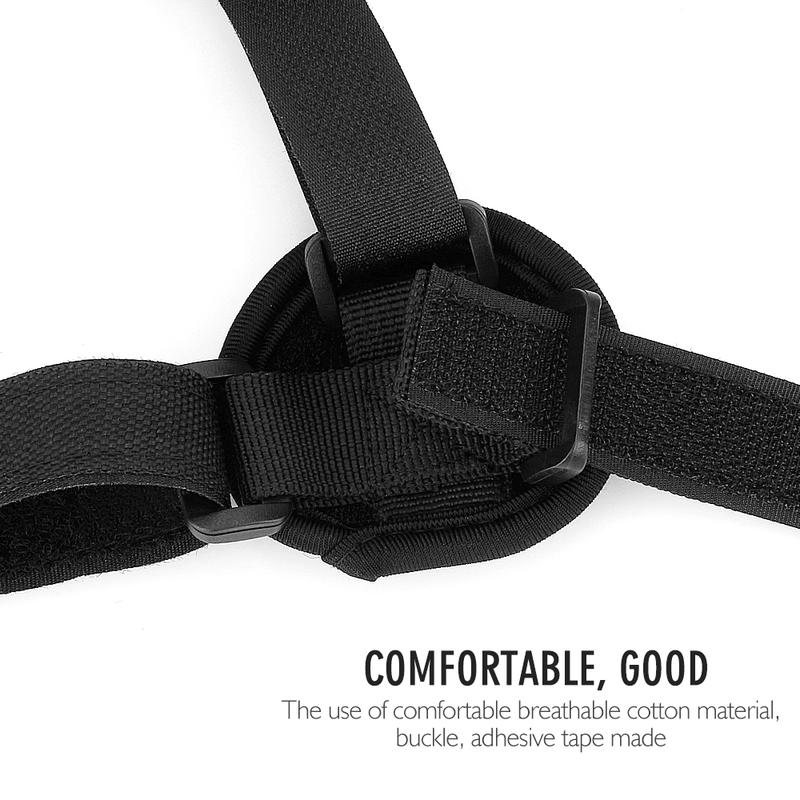 If you don't like it for any reason, you can just take advantage of our 60 days warranty. 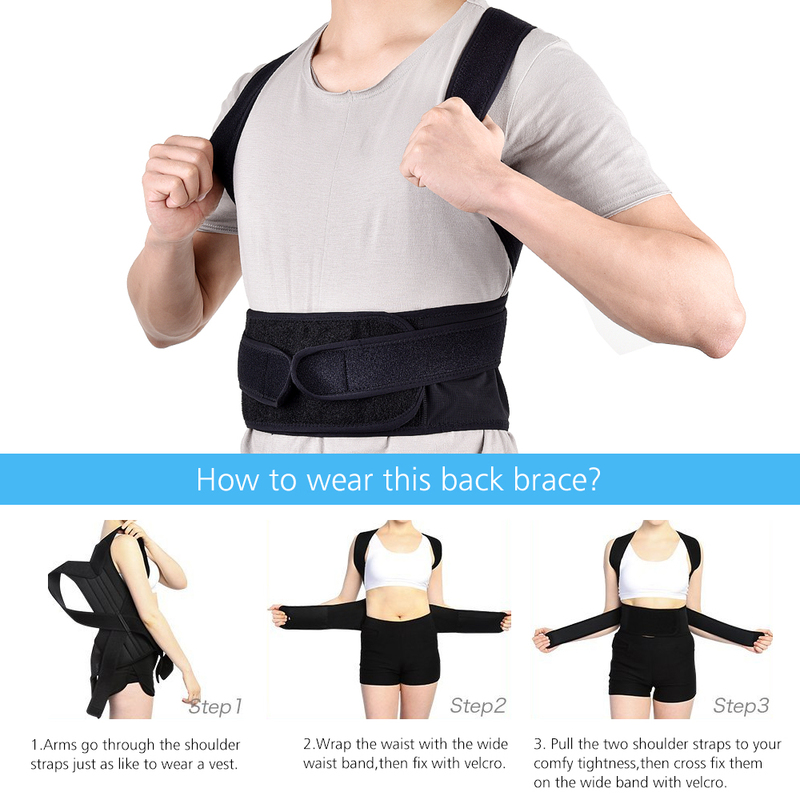 We will replace it or give your money back for any reason. 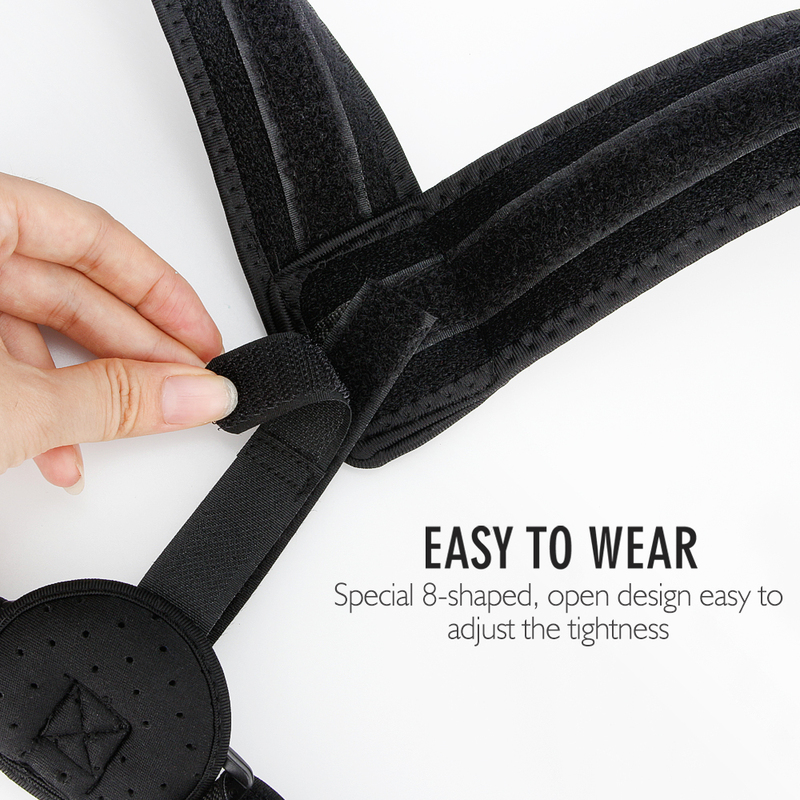 Go ahead, you deserve the quality of this shoulder strap!